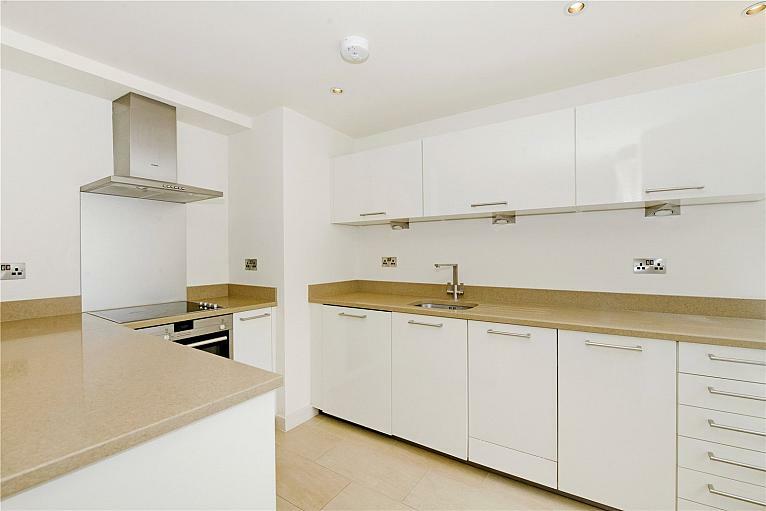 EXCLUSIVE TO CHESTERTONS is this stylish 3rd floor (with lift) apartment within a recently built development, benefiting from a private balcony. 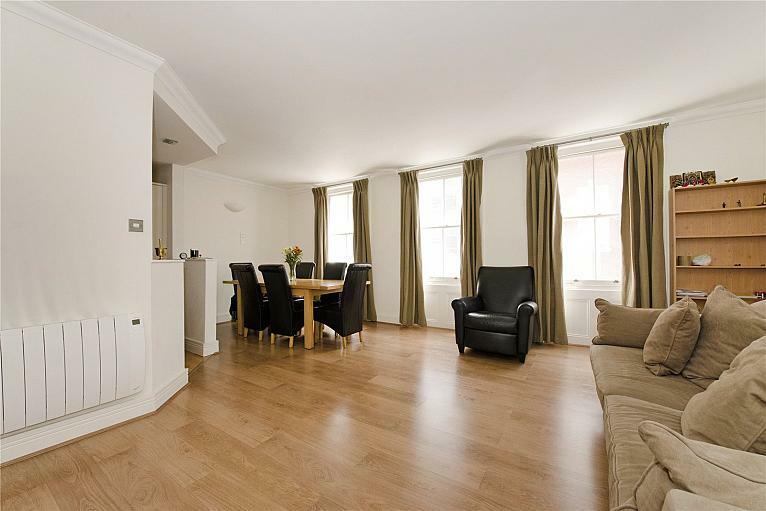 Finished to a high standard with wooden flooring and under floor heating. 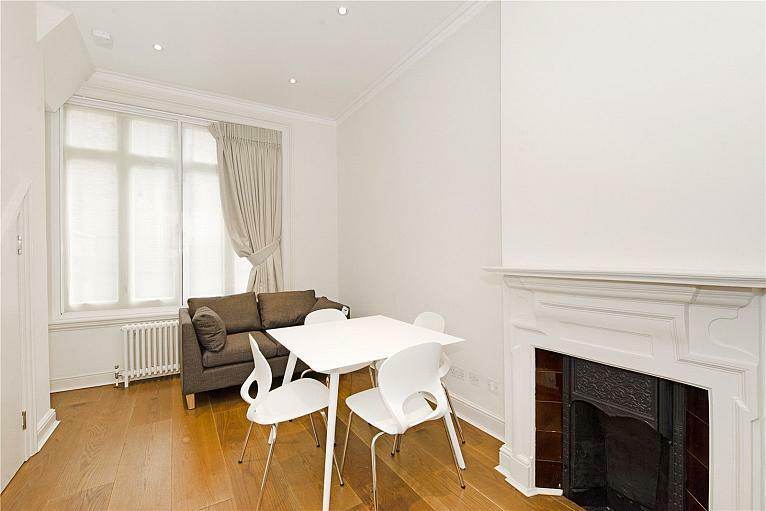 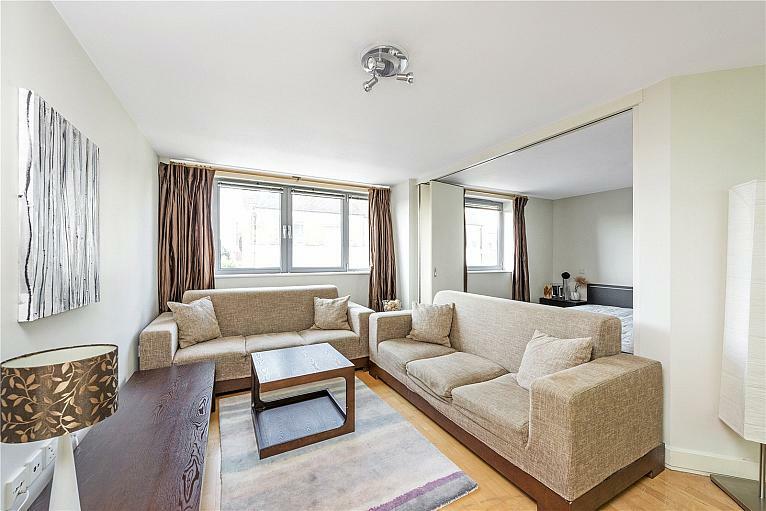 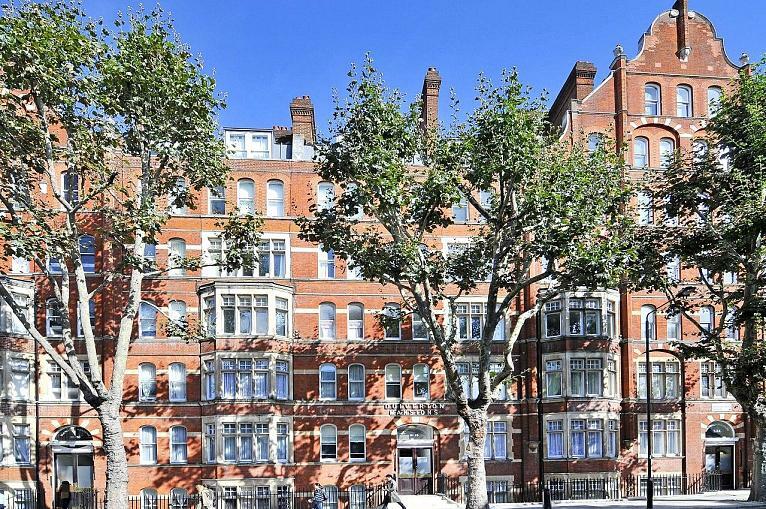 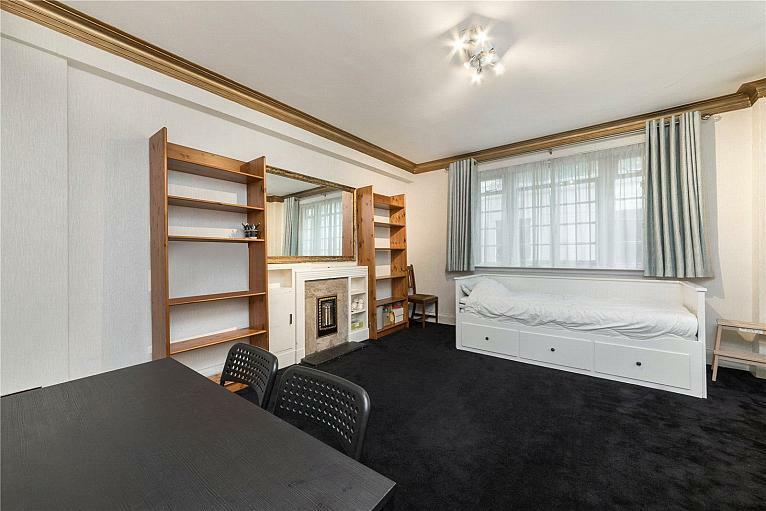 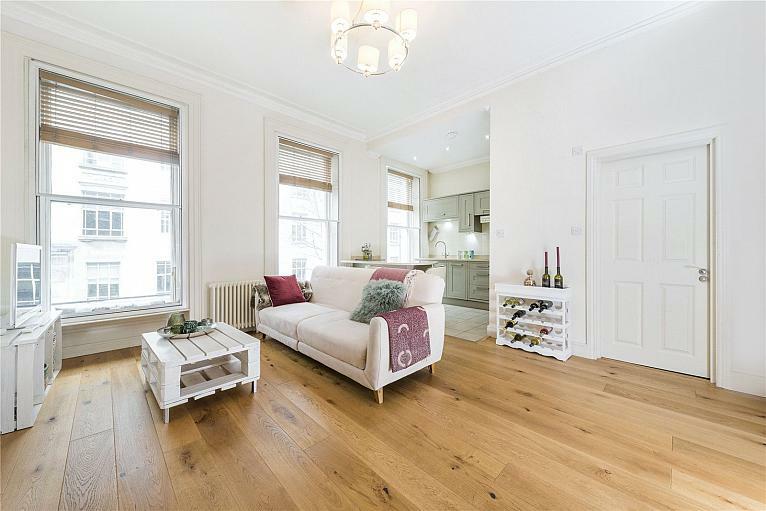 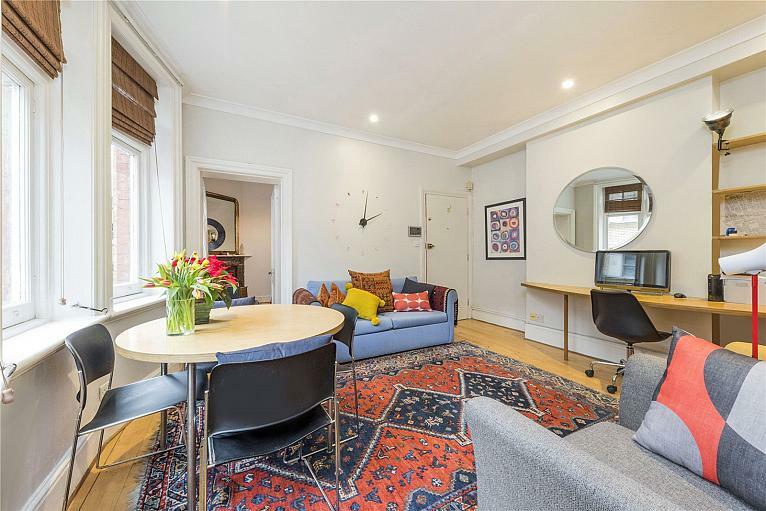 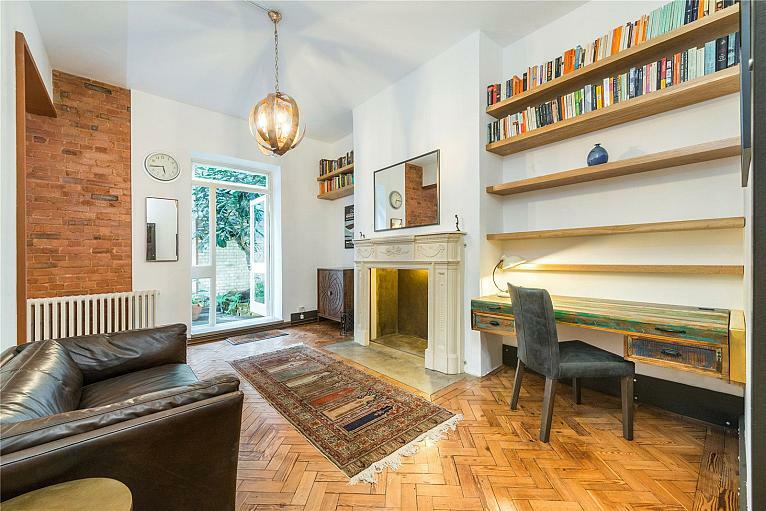 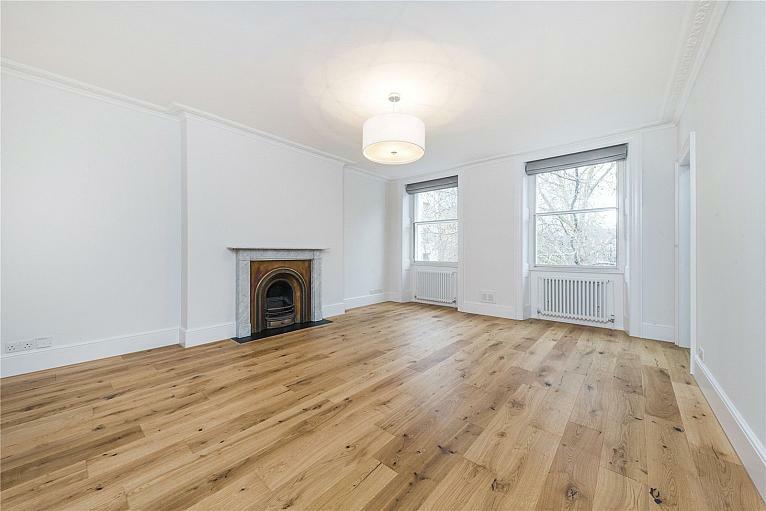 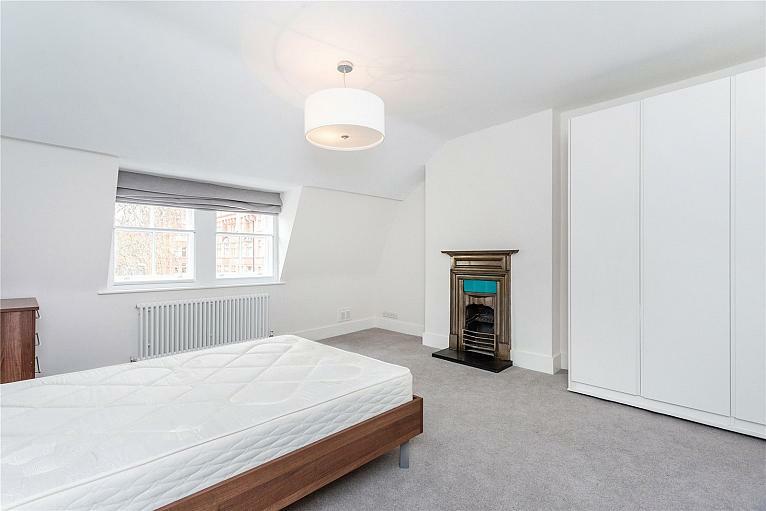 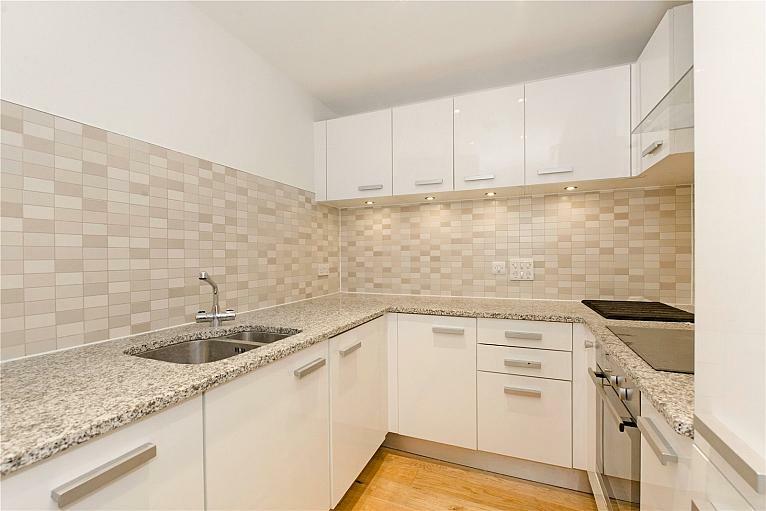 A 1 bedroom apartment situated within this popular portered development, fronting Tavistock Square. 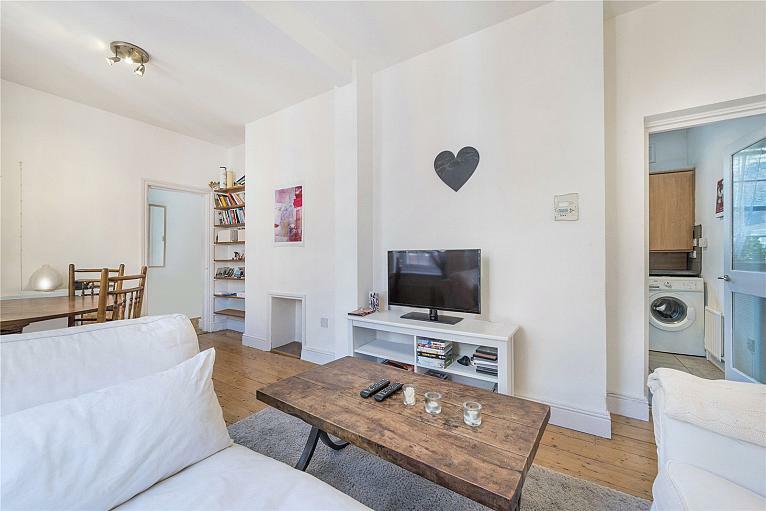 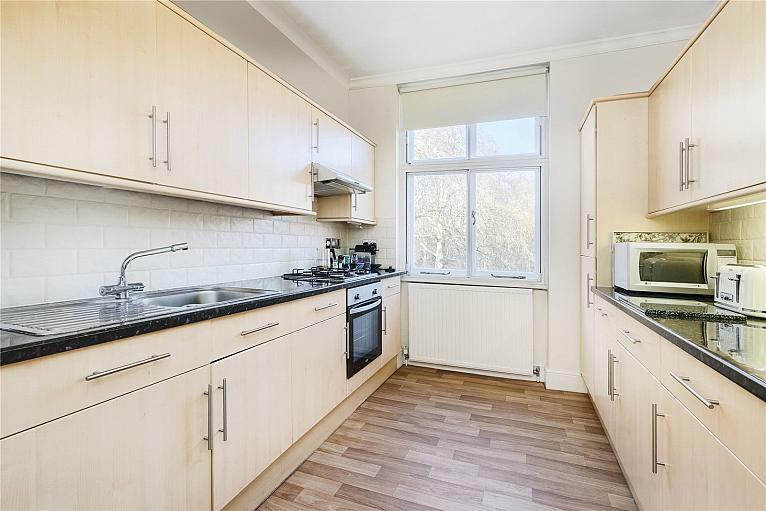 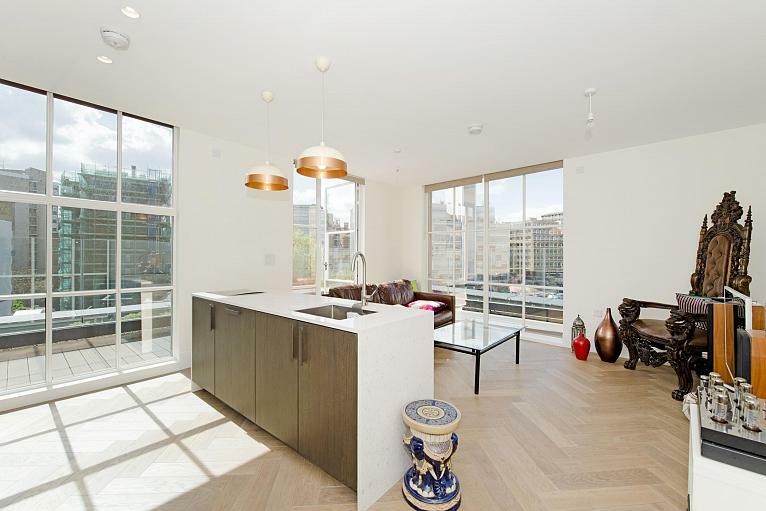 Close proximity to Russell Square & Euston Road underground stations, benefitting from a contemporary separate kitchen.